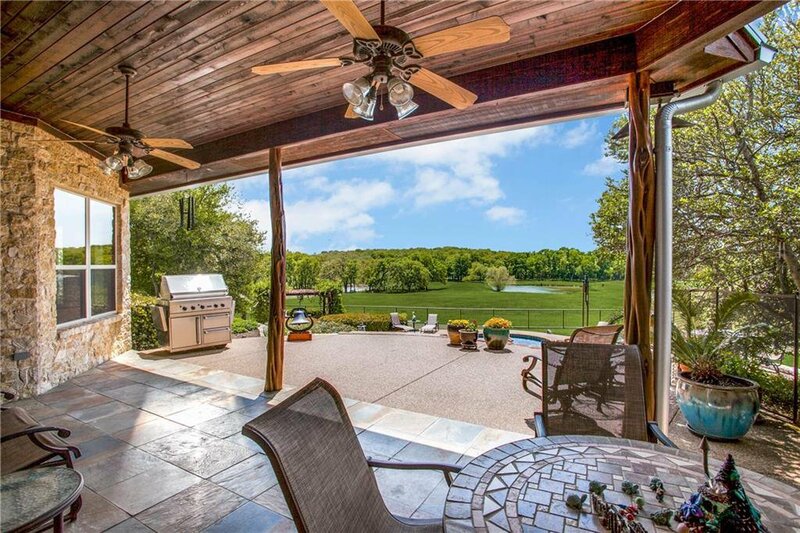 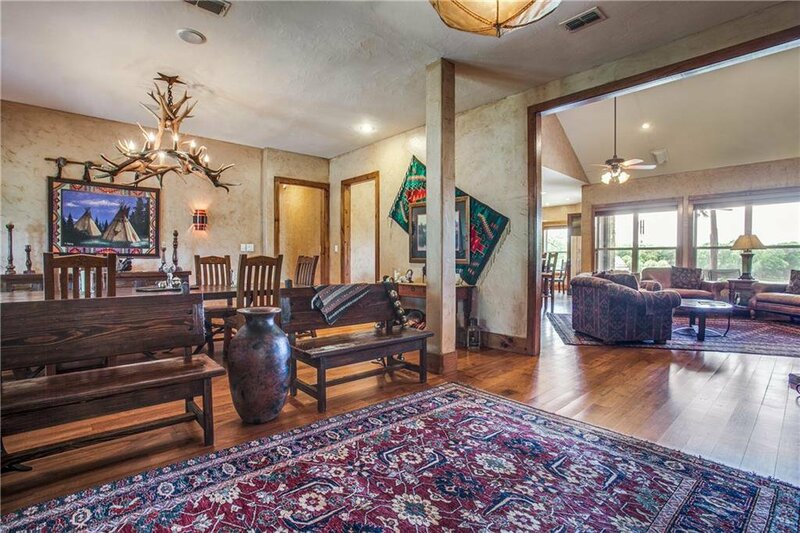 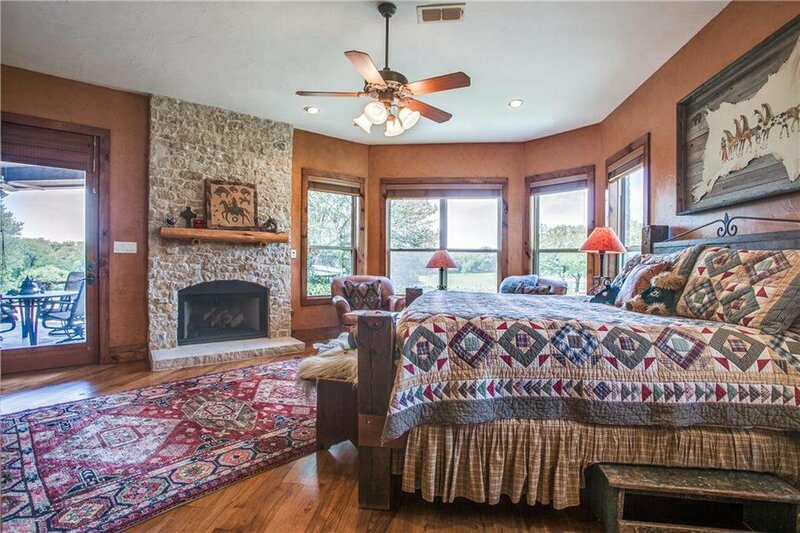 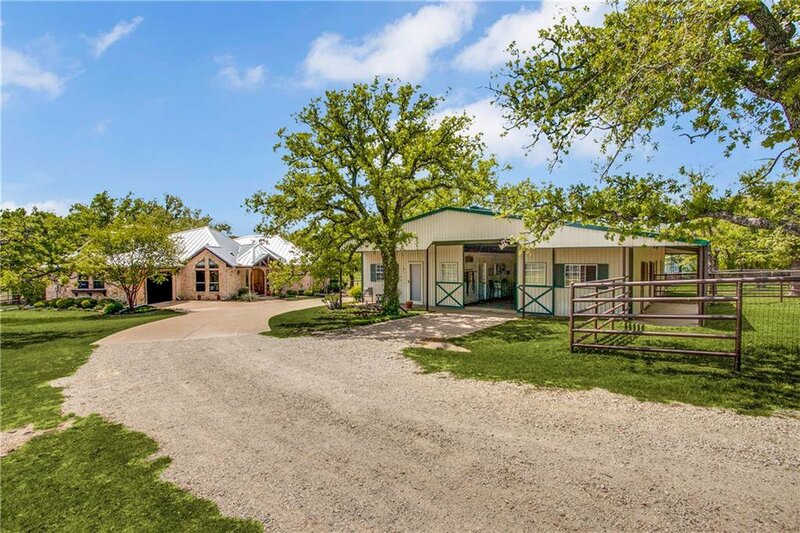 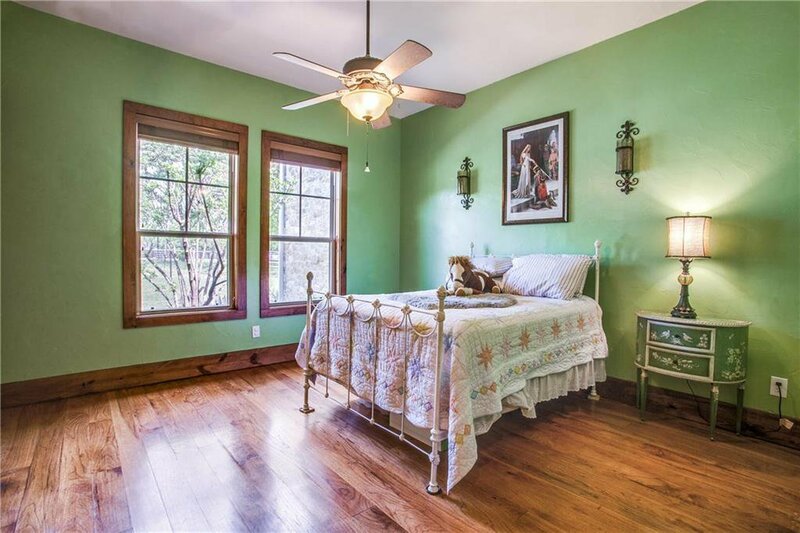 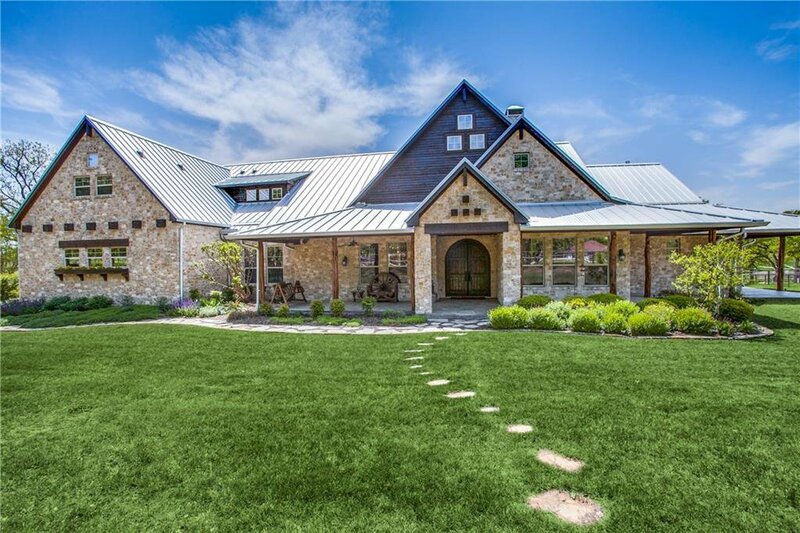 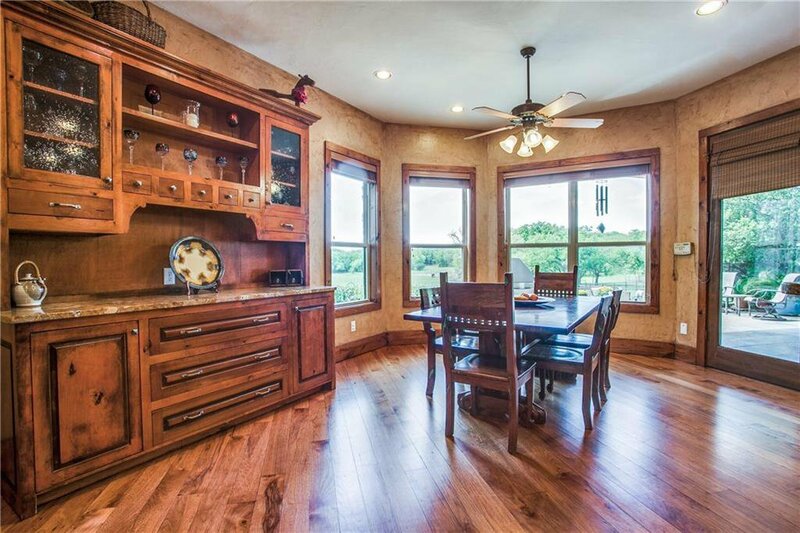 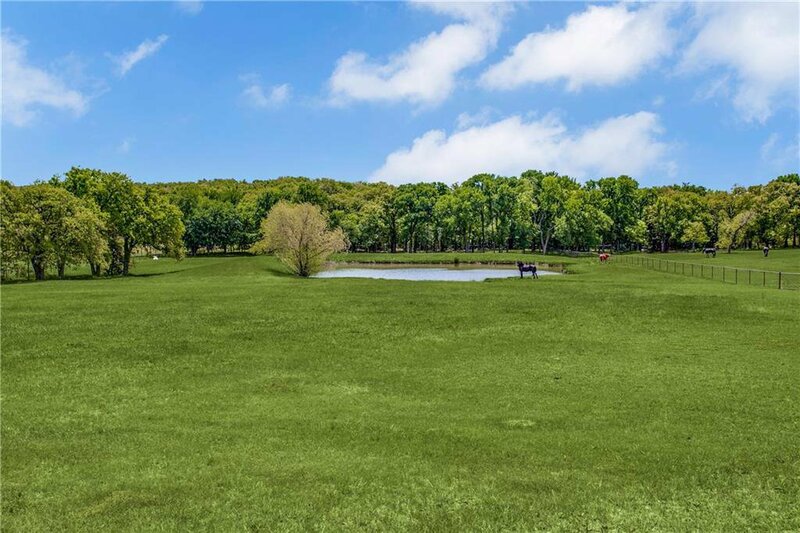 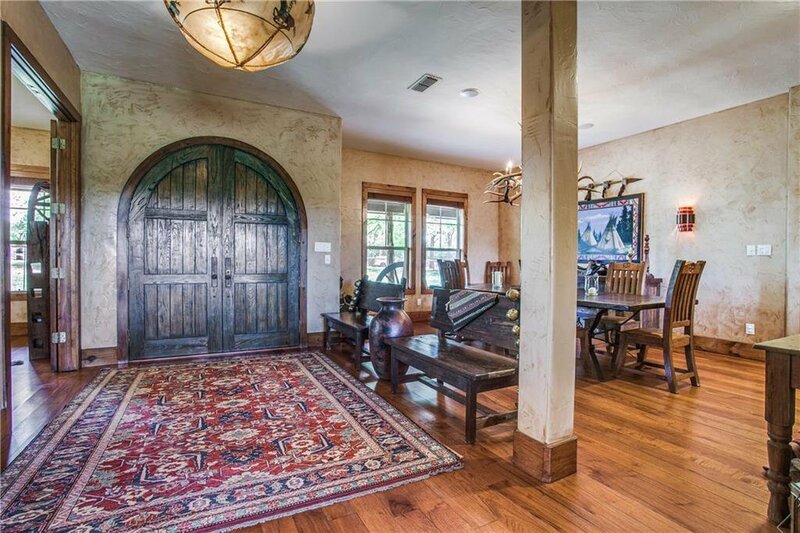 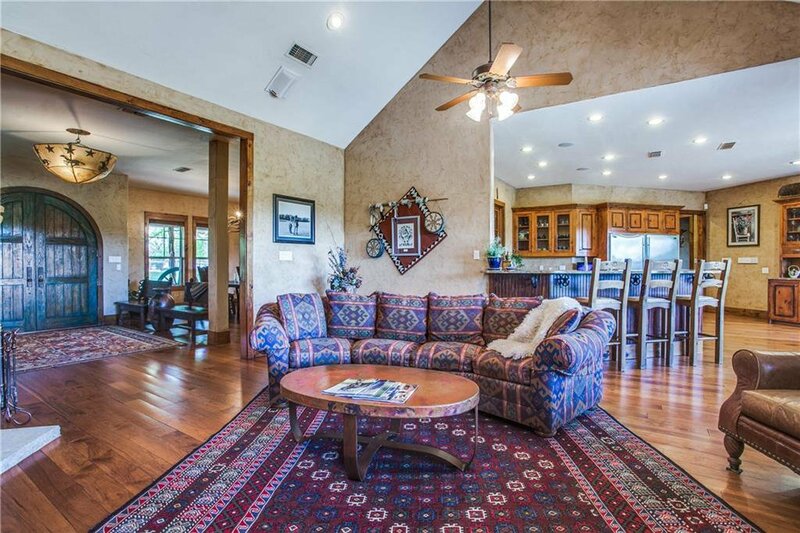 Owners will enjoy two magnificent Texas Hill Country style homes w top of the line amenities & delight in quiet evenings on covered patio’s overlooking your pastures while watching horses graze or enjoy leisure rides through your own private forest! 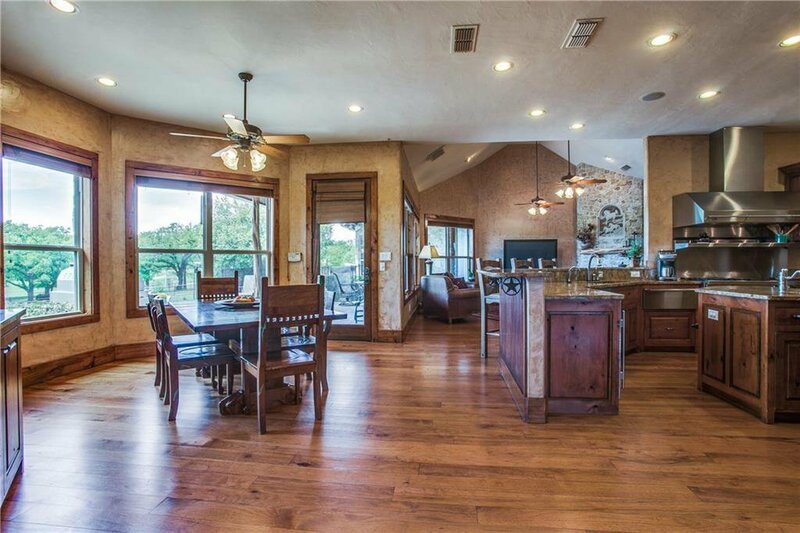 The main home is a 5-6-3 w 5,126 sqft w office, media, game & second office-craft & mud room the guest home is a 2-2.1-1 w 2,119 sqft w office w closet each home has luxury finish out. 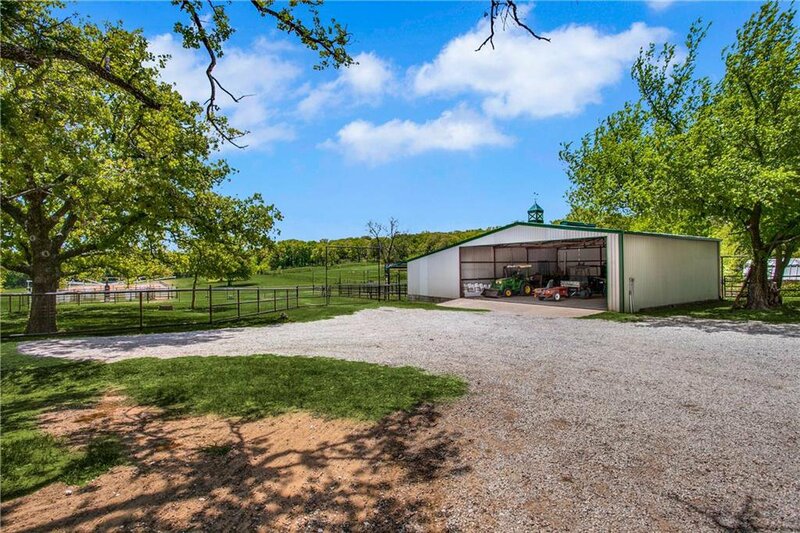 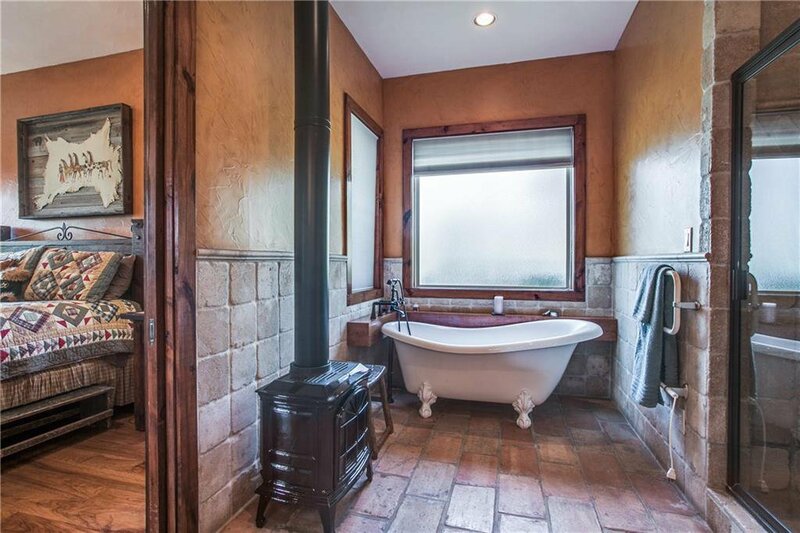 Equestrian lovers will love the 5 stall barn w living tack-office & washrack,hay-equip. 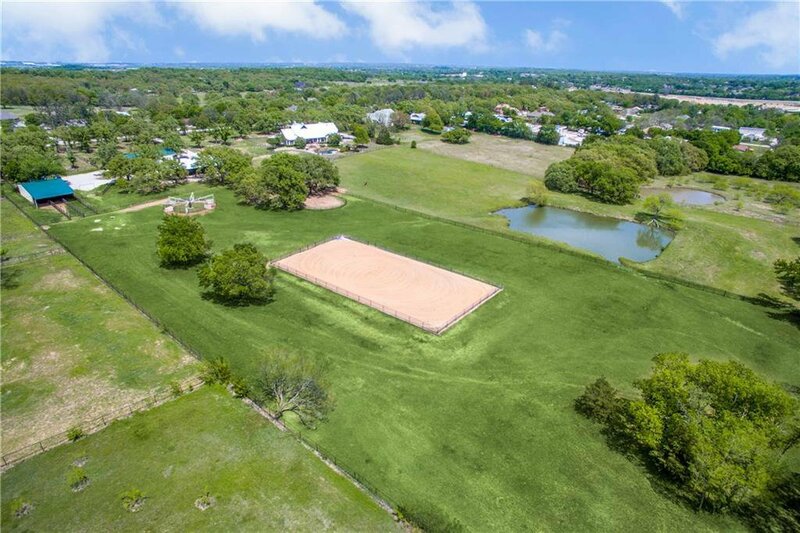 barn w 3 covered turnouts,75 x 125 Outdoor Riding Arena,electric walker,6000 feet of pipe fencing and more. 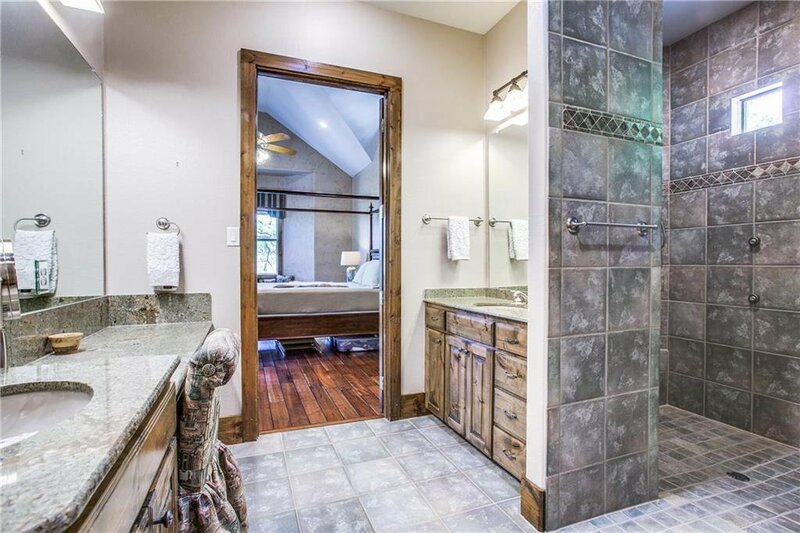 There are to many features to list! 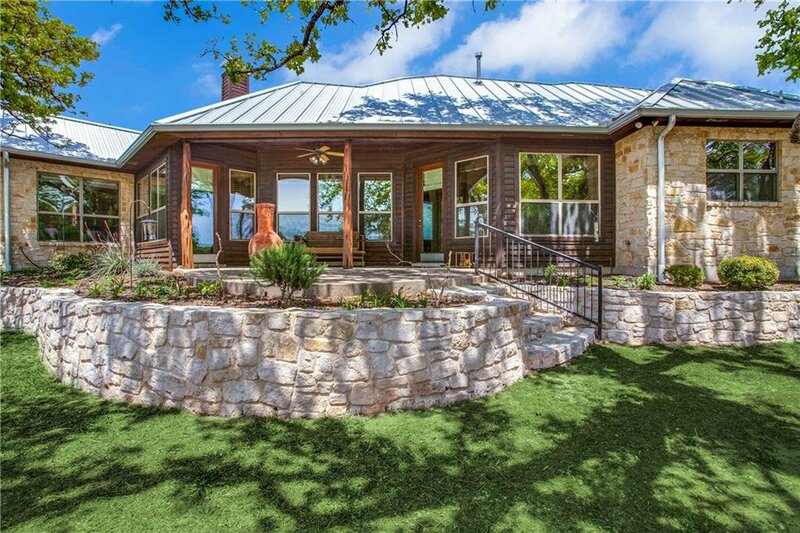 Ask your agent for the property website.